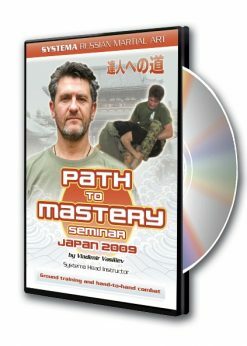 In this classic, Vladimir Vasiliev -the master of innovative movement – takes you through an immense variety of conditioning drills for each muscle group and joint complex. 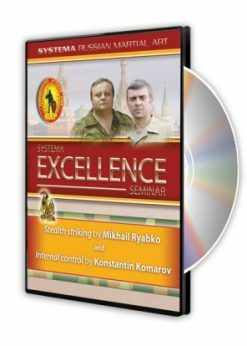 Vladimir’s Systema Classic Series: Exercises offers an amazing array of exercises that are useful for a myriad of purposes, not only for combat training but for any sports activity and rehabilitation purposes. 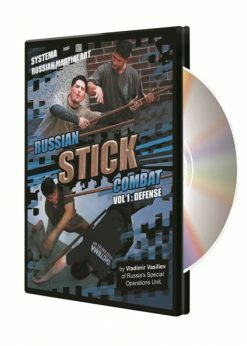 In my 20 years of experience with martial arts and sports, I have never experienced the diversity that these exercises offer. The most COMPLETE warm up routines I have ever seen…. 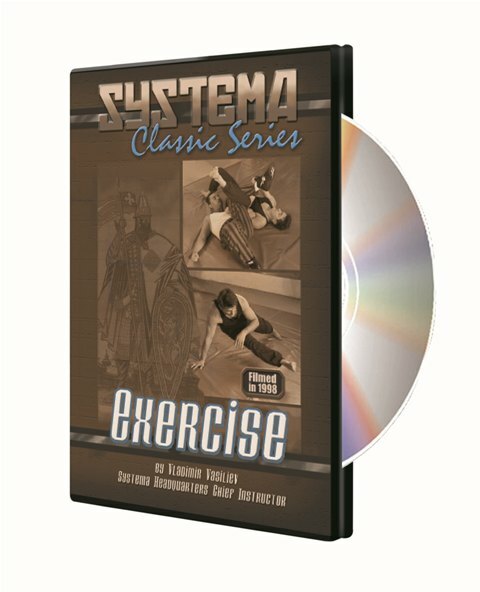 This Systema Classic Series: EXERCISE DVD is perfect to start out with, after this DVD I would recommend starting the Breathing Series DVD’s and the Let Every Breath book before getting into the main DVD”s. 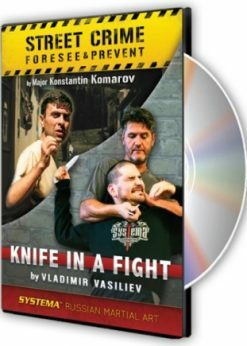 I’ve trained with Vladimir for many years and on this film, there were things I’ve never seen before. I never knew they existed! I watch these exercises and try to memorize every move and every word. It’s that good!